Ingles Group is a diverse family owned group with interests in property, accounting and the migration services sector. The group, which is now headquartered in Queensland, Australia, was first established in Tasmania in 1971. The Ingles Group of Companies have been involved with past and current land development projects and housing construction. 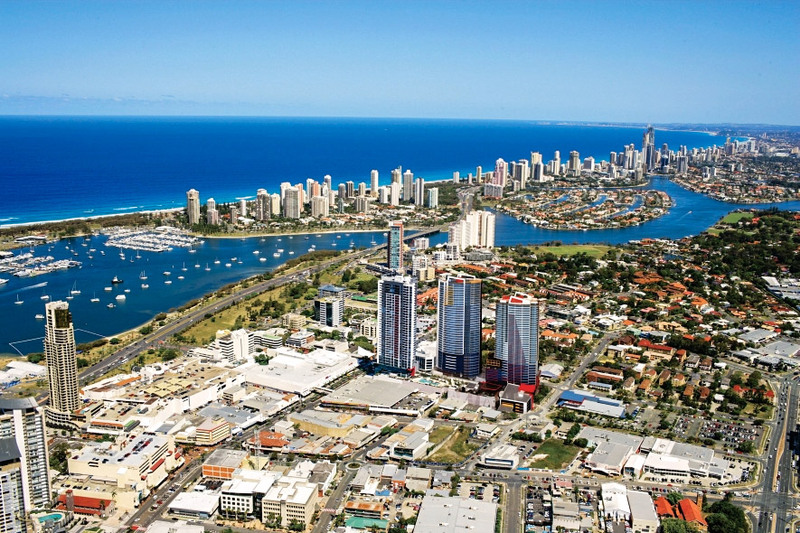 It also maintains a leading and widely respected Gold Coast Accountancy firm. The Ingles Group had its origins in 1971 in Tasmania when managing director Graeme Ingles set up an accountancy practice. 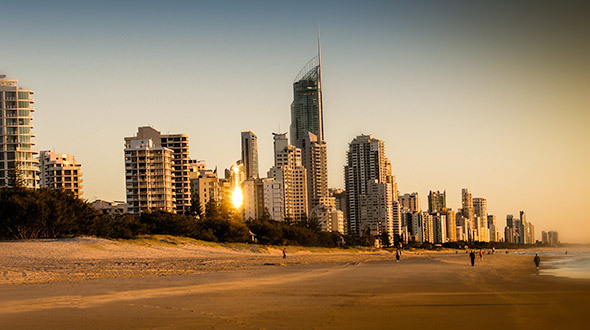 After recognising the enormous growth of new business start-ups and interstate migration to the Gold Coast during the early 1970s, Mr Ingles relocated the Ingles Group to Queensland. The decision proved to be an incredible success. The accounting practice flourished and Ingles Group formed its property arm in 1980, acquiring suitable residential and commercial development sites. Capitalising on the enormous population growth in South East Queensland, Ingles Group in 1984 launched its first residential land subdivision in the Brisbane bayside suburb of Thornlands. The Ingles Group of companies have developed or have under development various projects involving land and housing. 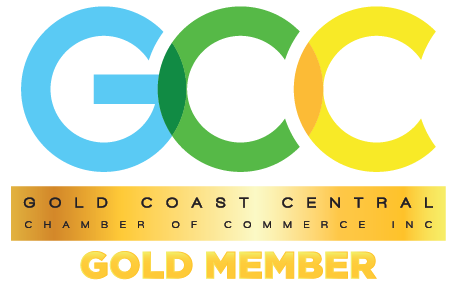 It also maintains its widely-respected position on the Gold Coast as a leading accountancy firm for medium to large sized businesses.